The UK's leading commercial catering equipment specialist. At the heart of every cafe is a hardworking coffee machine that needs attention and care and that’s where we come in. Urban Espresso’s main focus is to provide great service at a great price. With qualified, insured and experienced engineers we can get your equipment back up and running in no time at all, we cover all makes and models of Espresso machines, commercial and domestic machines, professional glass/dishwashers and water boilers. We offer preventative maintenance, servicing and repairs ensuring that your main source of income is never down for long. Check out our Services page to see more. We work closely with the worlds leading manufacturers and UK suppliers to provide high-quality, leading brands of catering equipment. We supply a wide range of products to suit a variety of budgets and tastes. Our most popular products such as Espresso Machines, Grinders, Glass/Dishwashers, Water Boilers and Ice Makers can be found by clicking the link below. Please call or email us for more information on our services, products, current promotions and custom options. 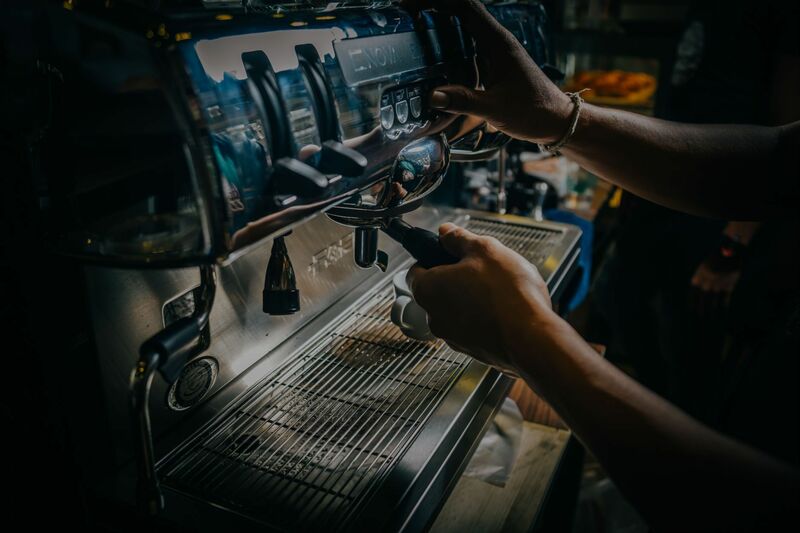 Are you a third wave coffee shop and require the services of a company that has the knowledge and know how to ensure your machine is running to optimum performance? We have extensive knowledge of all the leading brands in multi boiler espresso machines and specialty coffee grinders. We work closely alongside several industry leading brands. Urban Espresso provides a variety of high quality services.